Contact NS&I for free by calling their freephone helpline number 0808 500 7007 to buy premium bonds, to check the balance on your ISA savings account and for details of unclaimed bond prizes. Contact National Savings & Investments (NS&I) advisors for free by calling their UK freephone number 0808 500 7007 to buy premium bonds, to confirm the annual interest rates which will grow your money and for confirmation of the prize amounts available in their monthly draws. You can also call this helpline to query a charge on your ISA account and to check if there any restrictions on how often you can withdraw money from your savings funds as some require a period of up to a year before you can make withdrawals without affecting your accumulated interest. Similarly you can call this helpline to check how many savings accounts you are permitted to have during a specific year as there are limitations due to tax purposes. Lines are open 24 hours a day, seven days a week however there may only be an automated service at night and during bank holidays such as Christmas Day. Calls are free of charge from all UK landline and mobile devices however calls to NS&I from payphones may not be accepted. Phone NS&I customer service advisors from abroad by calling their dedicated international contact number +441253 832 007 to discuss your premium bonds, ISA accounts and savings funds from overseas. You should also call this helpline if you think you have won a prize whilst on holiday so they can reserve your winnings as opposed to marking it as an unclaimed prize to be redistributed. You should note that this is not a freephone service and the exact cost will depend on which country you are phoning the National Savings & Investments department from, however it is likely that you will pay more than making the equivalent UK call. Contact National Savings & Investments (NS&I) for free on their Minicom phone number 0800 056 0585 if you suffer from hearing difficulties or if you have a severe speech impediment. Specially-trained advisors will then support you with your enquiries about your premium bond funds, children’s accounts and saving products. Alternatively if you need to use a text relay service please dial 18001 before the number you wish to call, however you may need a specific textphone device to be able to type messages. Financial advisors can call NS&I for free on their freephone contact number 0800 092 1228 to discuss their clients’ premium bonds, investment portfolio and ISA accounts. Here you can also update the NS&I in changes to your clients tax situation and to change which particular bonds they are investing in for the upcoming tax year. 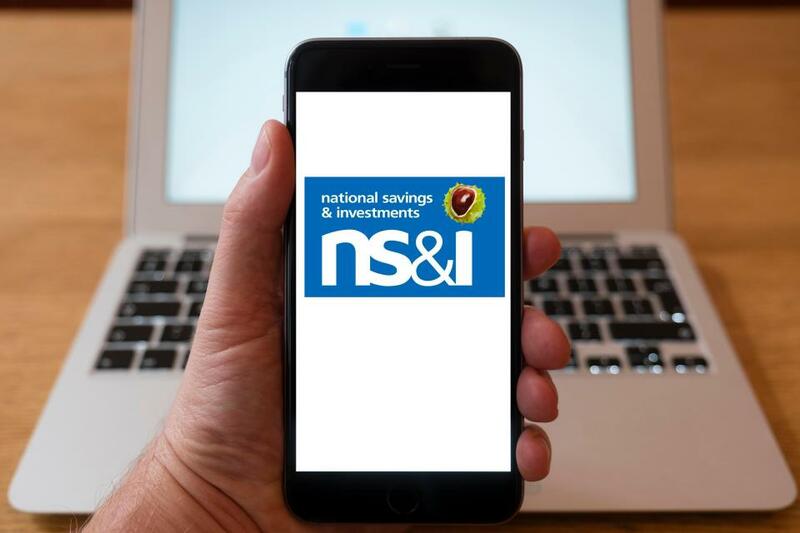 As a government-run savings institution NS&I have a responsibility to allow their customers to contact them in the most convenient method, therefore you can write to them to discuss your premium bonds and ISA accounts via their customer service postal address. Furthermore internet-savvy savers can send messages to them via email and even through their social media profiles. You can email customer service advisors at National Savings & Investments (NS&I) by filling out the online contact form from their website. Here you will also find helpful tools such as their prize checker and you will also be able to log into your account to check your savings balance via this site. NS&I welcome customer services welcome letters to their Glasgow postal address below, please be aware that including details such as your current address, your reference number, the type of investment you hold and your signature will help them to resolve your query as quickly as possible. 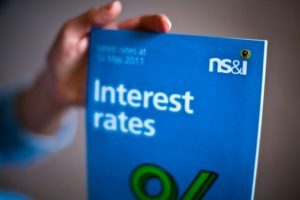 You can check out the latest interest rates and ISA funds available from National Savings & Investments by visiting their profiles on social media, moreover you can use these platforms to send public messages about problems with accessing your money. Please be aware that you should not include sensitive information such as passwords when posting publicly as criminals could use these details to obtain your money.